Contents weight: 9.7 oz. - 275 g. AMAZING!! Makes your skin feel like velvet, with a super soothing scent. A must have!! This is my favorite bath product of all time…the rosewood/vanilla/coconut combination smells absolutely incredible and it leaves your skin feeling amazing. Highly recommend! The New Year will see this product in both it’s original size as well as a larger bulk size! 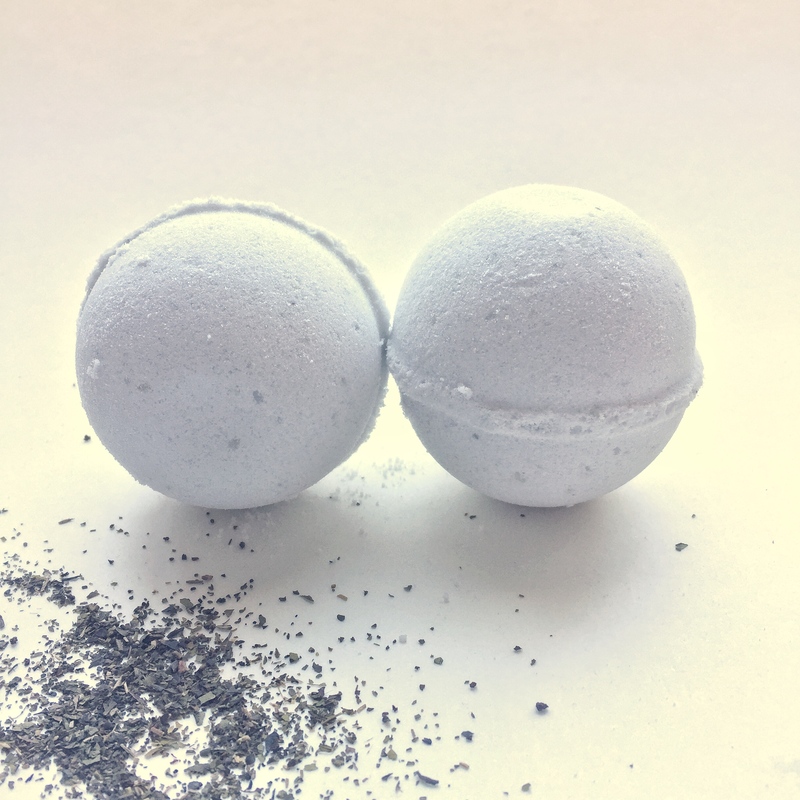 Do yourself a favour and just go ahead and purchase the bulk size of this heavenly bath soak! This is the most creamy, luxurious product I have ever tried and now I can’t live without it!!! 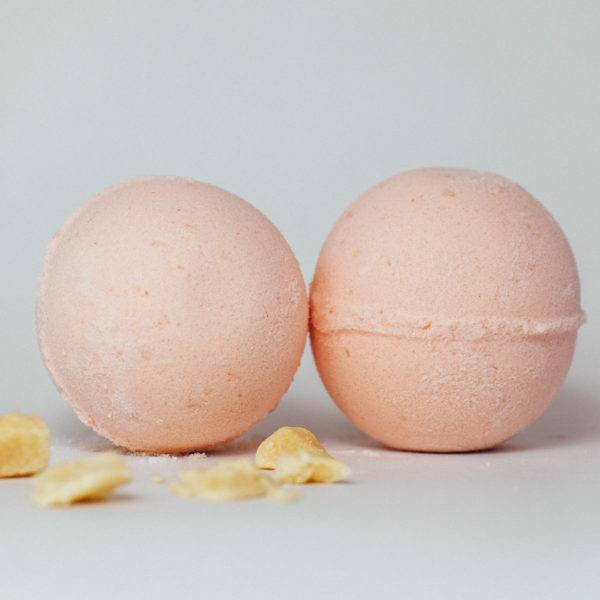 The smell is light and dreamy, the rose petals set the mood for relaxation and the coconut milk leaves your skin feeling like silk!!! Words can’t describe how much I love this stuff!